Welcome Lowell Nurses and Staff Please Click This Link and Sign the Petition! Desert Springs Hospital Medical Center in Las Vegas Nevada has officially withdrawn recognition of SEIU 1107 as the representative of its RNs today after being presented with proof that a significant majority of nurses no longer wanted to be represented by them! 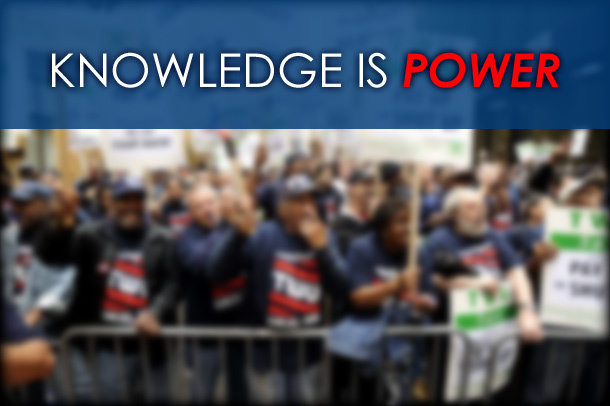 This website has been created to educate employees about the consequences of electing to be represented by a union. Our mission is to provide a perspective other than the one being provided by the unions. If we can educate people about the issues and motivate them to voice their opinions by voting, we will have been successful! *This site is not endorsed or supported by any business, business network, or any managerial staff. The information contained on this site is solely based on the opinions of its contributors. © 2019 Stop Unions. All Rights Reserved.